Tarun Gupta February 13th, 2017 Search Engine Optimization no comments. The only connotation that goes unchanged with SEO is that SEO changes all the time. Strategies have been altered and methods have been changed to cook a strategy that wins applauds. Whether you’re targeting global markets are local, you need to tame optimization strategies in sync with Google. For local SEO, it becomes more important to map your strategies having in mind your consumers who may be searching for your local business. If you’re new to local SEO, I am listing here 5 surefire local search optimization strategies that will help your business rank higher for local search terms. For local SEO, Title and Meta description tags are staple foods. You can tweak both the elements in order to give your customers an overview of your business. Keep in mind that ‘title’ and ‘description’ tags appear in search result. This is why you need to curate these elements wisely. Clueless how to optimize your website for local search terms? Brainpulse’s regional SEO services will help you from scratch. They are designed for the marketers like you. Utilize the space. Don’t use terms or phrases that are of no value. Since local customers are your focal point, include the name of the city your business is in and/or the area your business serves. (e.g., “Serving the Corridor of Iowa City and Cedar Rap-ids”). Target a particular focus keyword and carefully. Place it at the very beginning of the tag for best results. In one of its surveys, Google found that four out of the five online consumers use search engines to conduct local search. 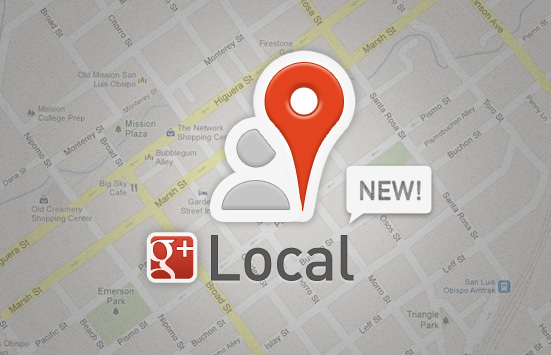 Yet, small businesses quite often miss the opportunity to get their business listed on online local business listings. For small or mid-level online businesses, it’s ardently needed to have their business listed on top online business directories like Yelp, Merchant Circle, City Search and others. You should also check reputed local directories to get your business listed on. In addition to business directories, get your business name, address and phone number listed on the major citation data aggregators like Infogroup, Neustar, Acxiom and Factual. While posting NAP on citation websites, make sure that information is consistent across these directories and citation aggregators. If you run a local business and seeking more buyers, it’s very important to claim your Google My Busi-ness page. 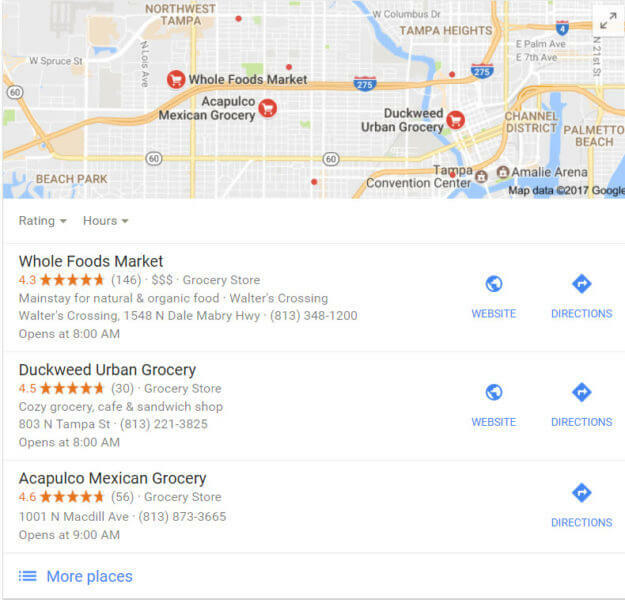 Google My Business is absolutely free and can get you incredible exposure if your web pages are well-optimized to show up in Google’s local three-pack. Claiming your Google My Business page is easier than ever. Visit Google’s official page to begin the process. Once you complete the verification process, Google will send a postcard to your business’s physical location. The post card carries a PIN that you will have to enter after log in to verify your business. Online reviews are still important for establishing a local search presence. A latest survey revealed that 84% consumers trust online reviews and buying recommendations for making purchase decisions. A number of tools are available that you can use to get, track and manage reviews. Trust pilot, Vendasta and Reputation Loop are a few that are very popular. 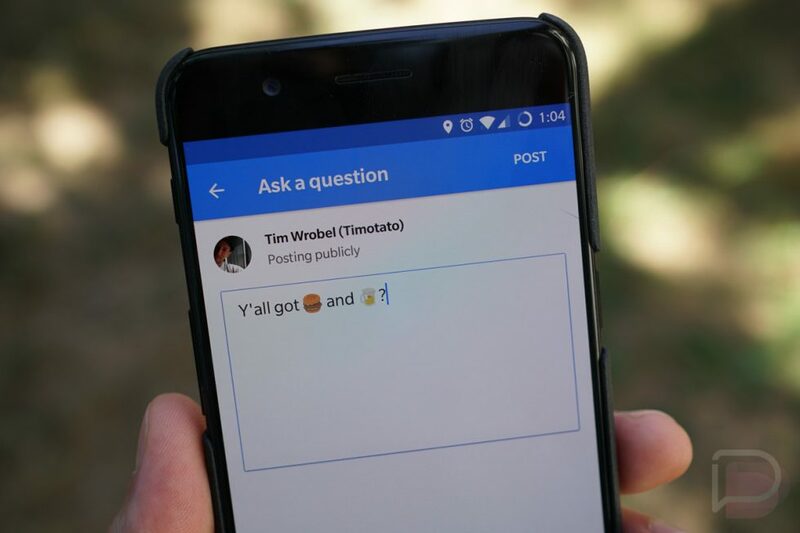 In addition, you can also leverage social media platforms like Hootsuite and Tiny Torch to monitor and get alerts about your brand mention, whether negative or positive. You should proactively respond to every mention or review, irrespective of its nature. Reviews show what customers think about your brand. On several occasions Google has already marked that high-quality, positive reviews from your customers will improve your business’s visibility. Positive reviews might also influence your website’s rankings on the local pack. Structured data markup, also called schema markup or schema.org markup are very vital to your website. When added to your website’s code, they provide search engines with more information about your business. They tell search engines about the products you sell, reviews you’ve collected services you offer etc. With our Google places optimization services we identify the best business categories that suit your business and then a team creates relevant listings based on your business model. Unfortunately, most marketers skip having this markup. And most are only using the basics. Adding structured data markup to your site helps your local business stand out rank higher than your competitors.